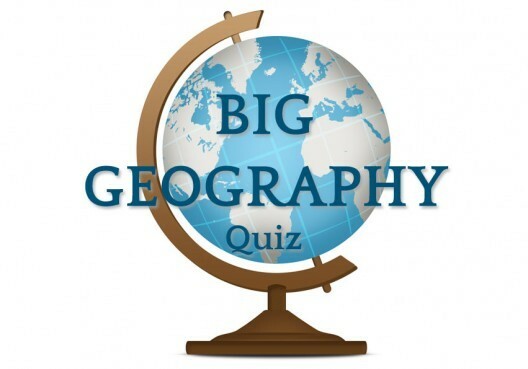 We’ve got 6 progressively harder geography quizzes to test your travelling knowledge. 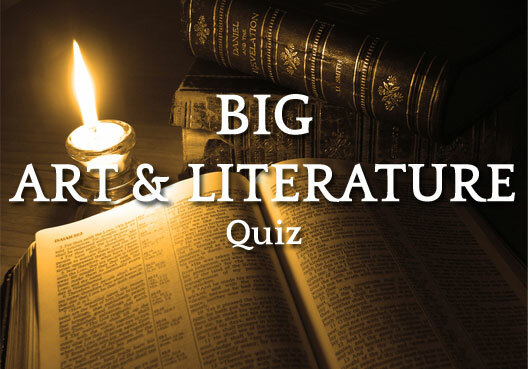 A quiz for all the bookworms out there who need a brain challenge in between a good read! 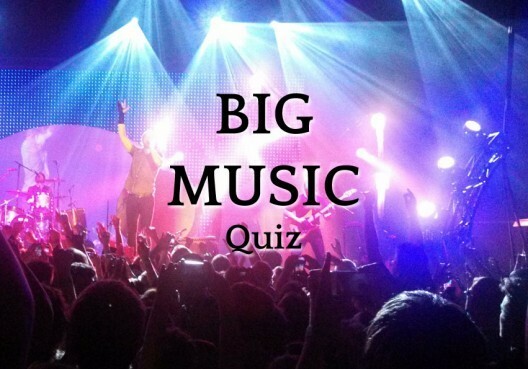 We’ve got 7 quizzes, progressively harder in nature to test your music knowledge. 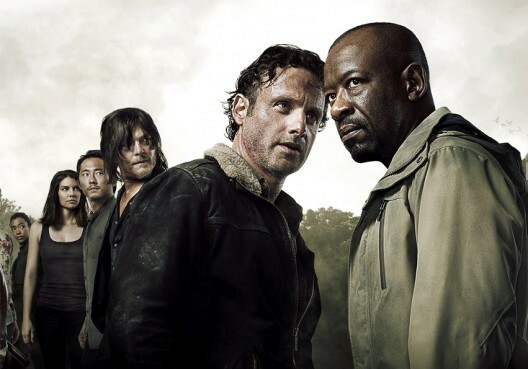 Fans of The Walking Dead will love this “who are you” quiz. Find out which character you would be! 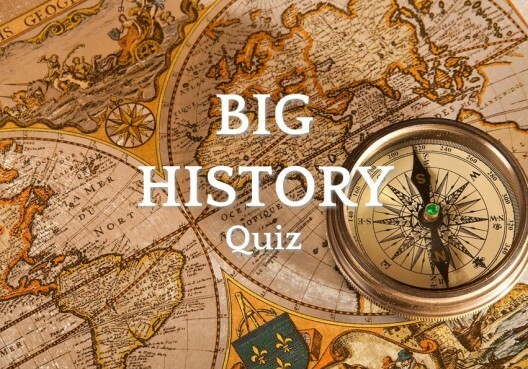 Some of our toughest quiz questions reside in the history quizzes. Can you get these 6 quizzes right? 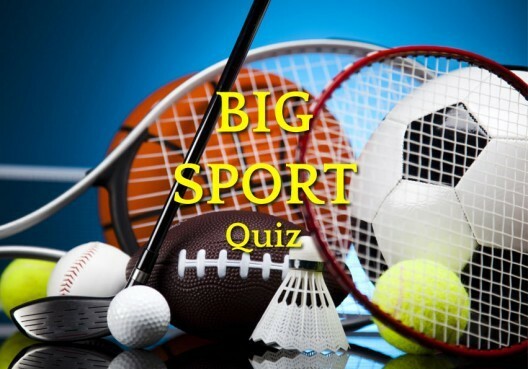 Test your sporting knowledge with 5 progressively harder sporting quizzes. 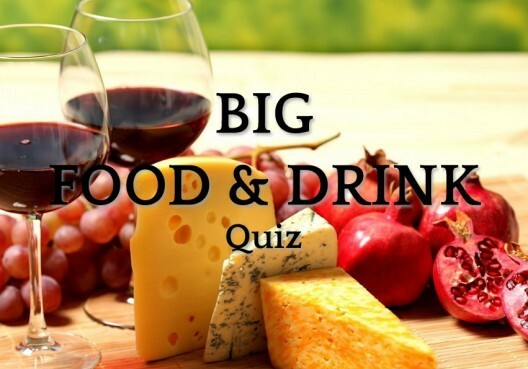 If you know your food then you’ll love our two big food and drink quizzes. So you think you’re good at science? Well we’ve got 5 quizzes that may prove you wrong! 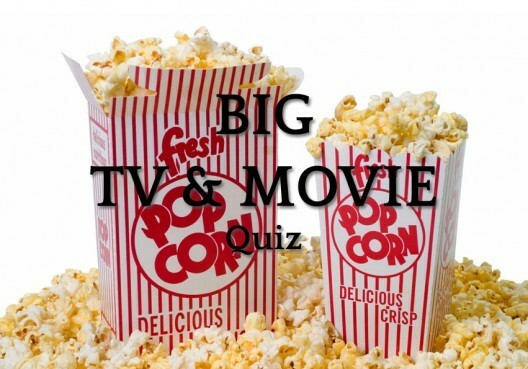 Think you are a TV & Movie buff? 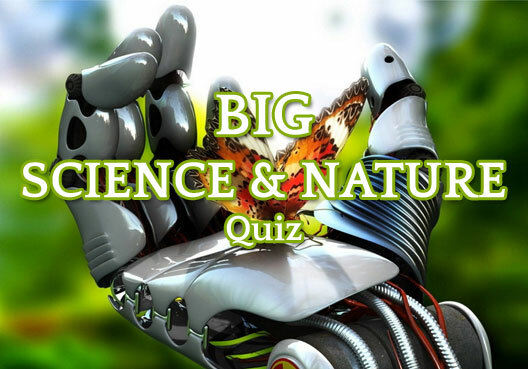 Try these 7 quizzes to test your knowledge.